one of the most popular locations in South Florida. 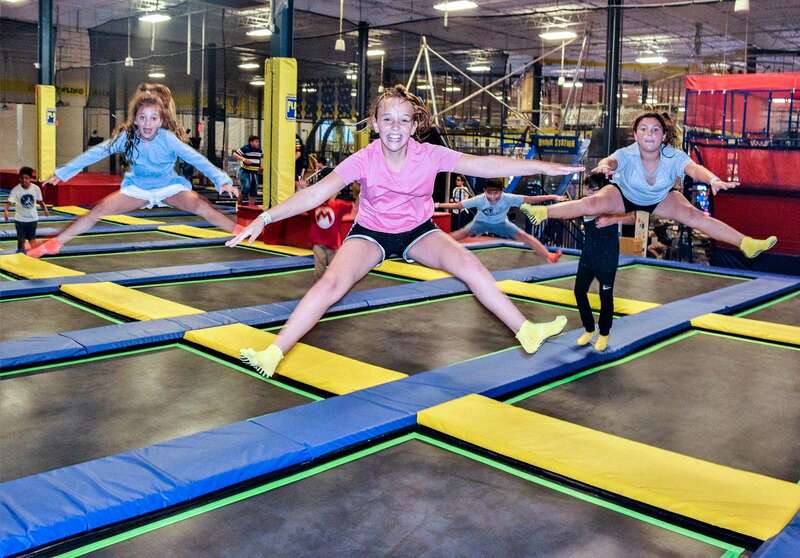 Our 8,000+ square foot Indoor Trampoline Park brings PLAY to a whole new level. 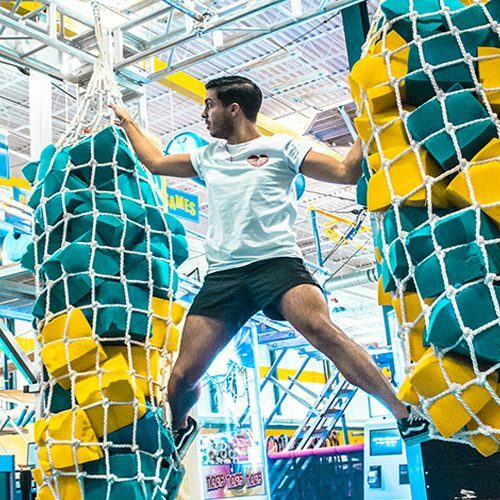 Ninjas of all sizes are welcome to test their skills in our challenging Ninja Course. 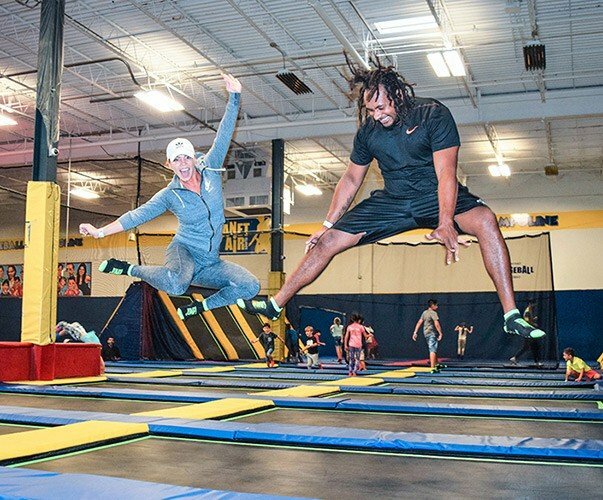 At Planet Air Sports our main focus is to provide you with the perfect location for your one of a kind event or celebration. 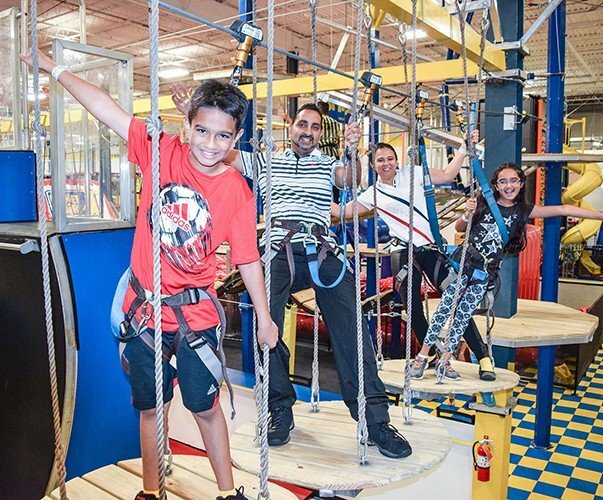 From the minute you walk into our attractions park ’til the moment you walk out our doors, we want you to enjoy your special day with non-stop fun. 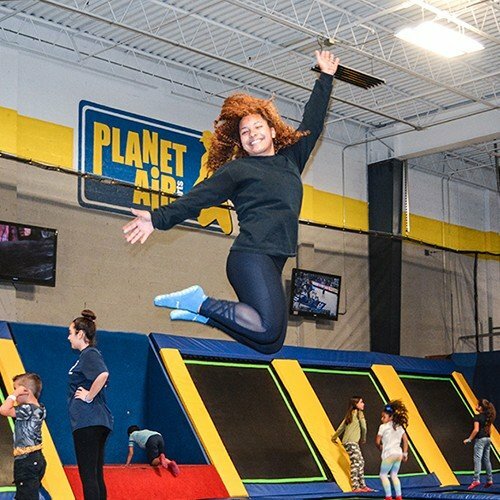 At Planet Air sports the fun is never ending. We offer a wide variety of party packages that allow you to accommodate your needs. 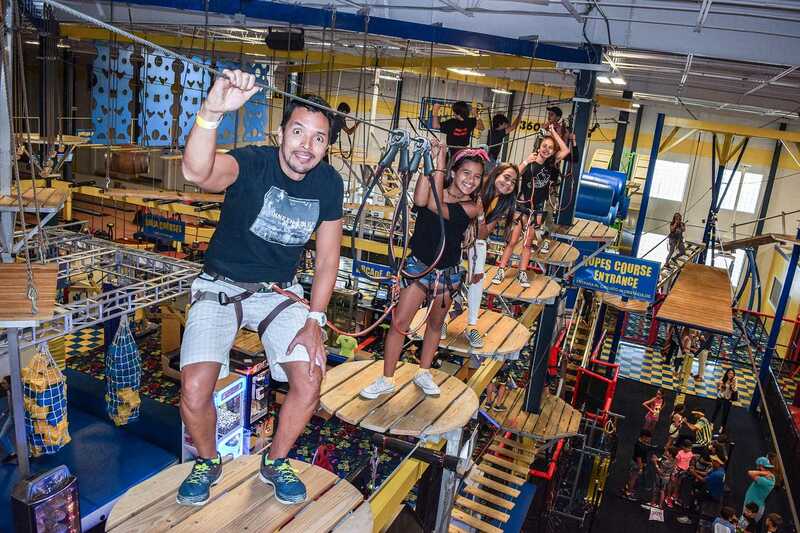 Choose between our pre-set packages or individual attractions to host your party. Our friendly staff will make sure everything is taken care of. Your host will be ready to meet and greet your guests. 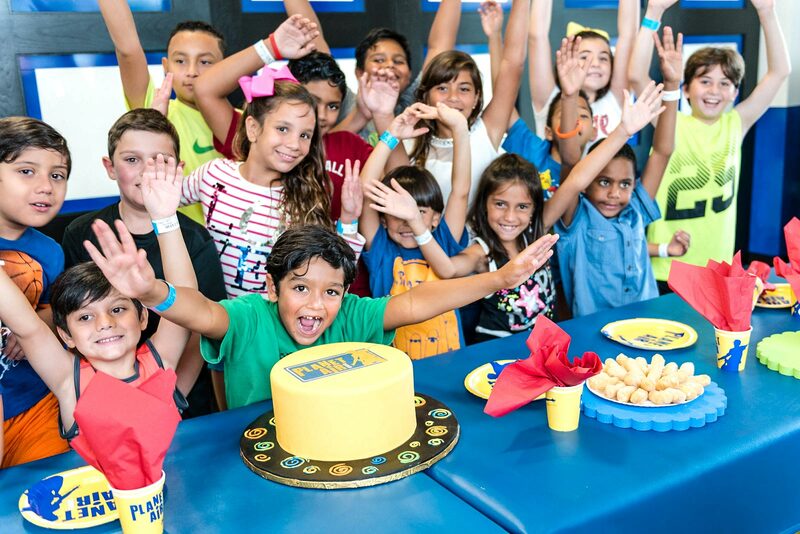 Plan your Birthday celebrations with Planet Air Sports; a Fantastic Adventure awaits. All you need to do is bring your guests and the cake (When you book a party package), and we take care of the rest. Have an event unlike any other. 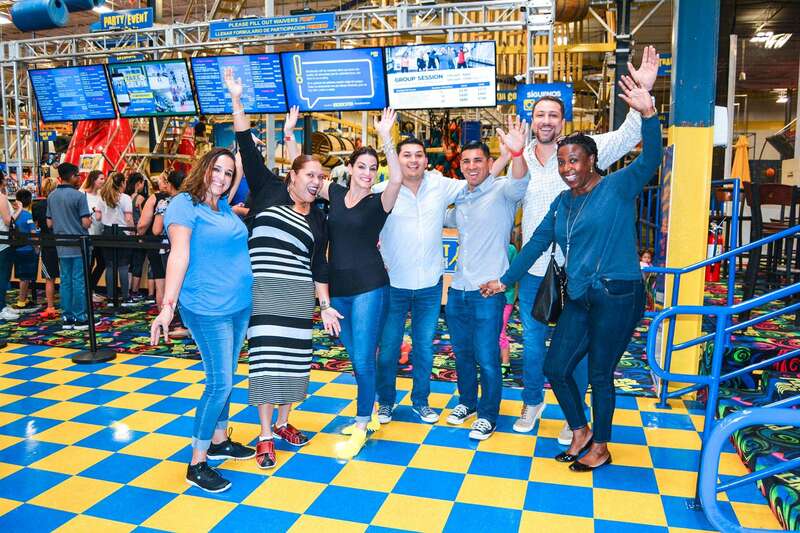 We strive to make the event GREAT, from corporate events to field trips and much more. Our party rooms, gourmet fast foot, beer and wine, and friendly staff, are ready for you. 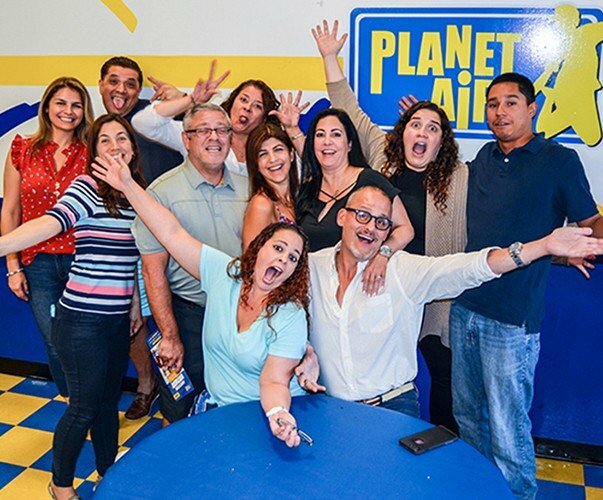 Here at Planet Air Sports we recognize the powerful fundraising potential that is created through synergistic relationships with our community partners. 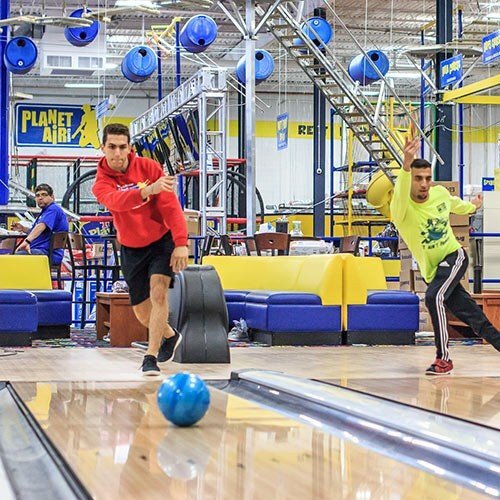 Whether it’s your religious organization that is trying to fund an overseas excursion, or your local team of athletes focused on financing a trip to nationals, Planet Air Sports can be a part of the winning combination that makes your fund-development event a success.